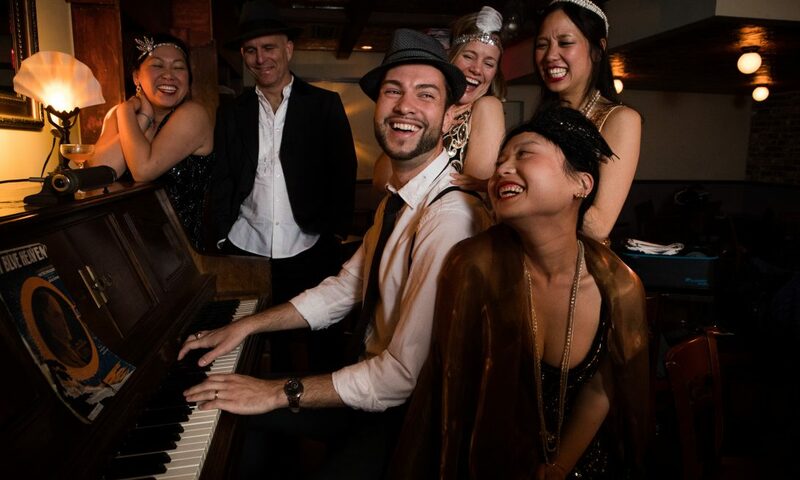 Looking for something fun to do in San Francisco this weekend? 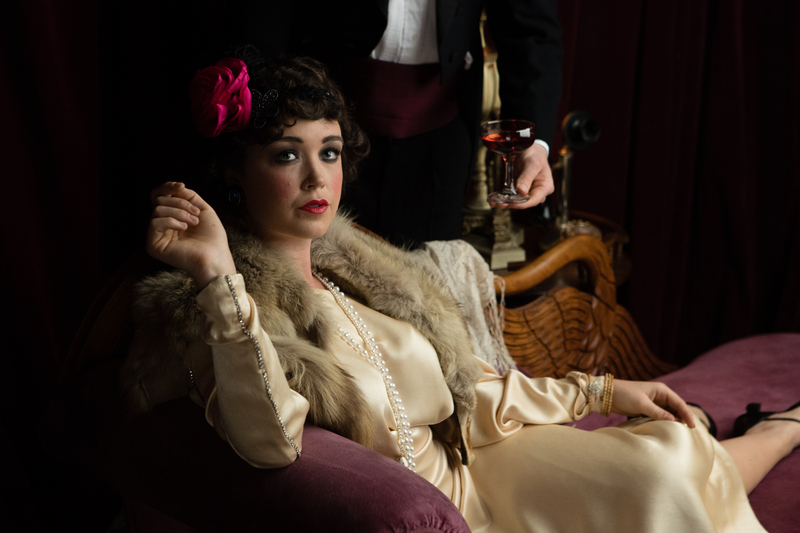 Step back in time and visit San Francisco’s historic North Beach district during prohibition! 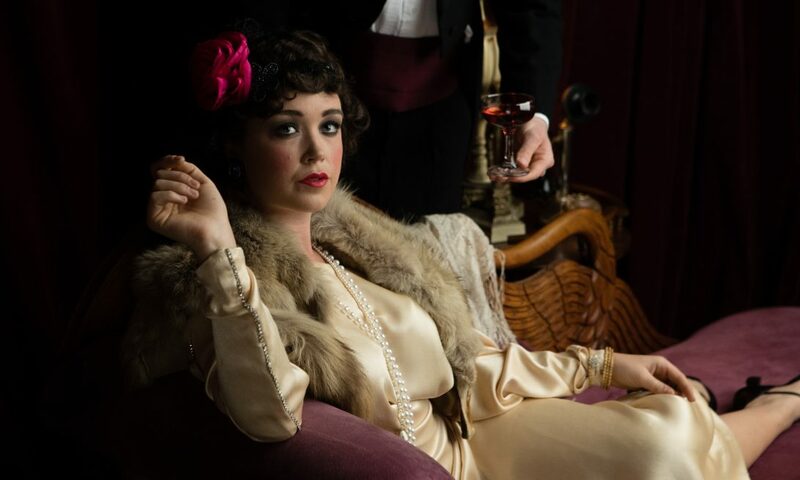 Interact with flappers, floozies, gangsters, and bootleggers at The Speakeasy during a “choose-your-own-adventure” immersive theatrical experience full of extravagance and spectacle. 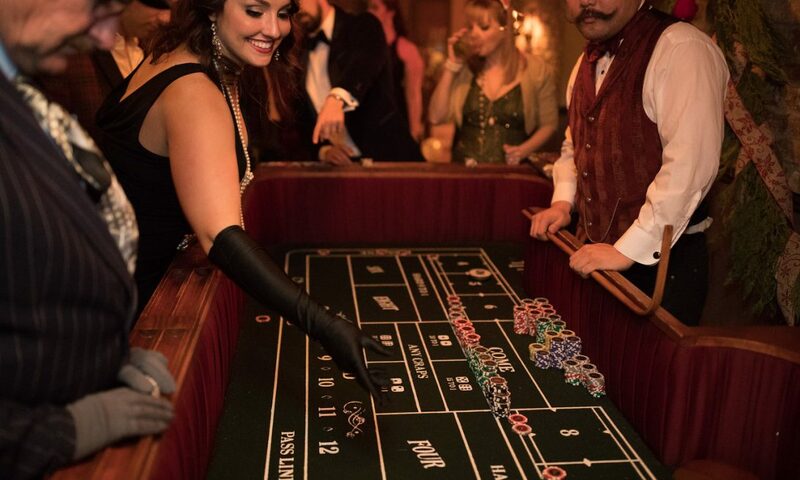 Enjoy handcrafted cocktails, celebrate with your friends, play casino games, or sit back and watch the chorus girls shimmy and shake while the band blows their horns. Make your next night out the cat’s meow! 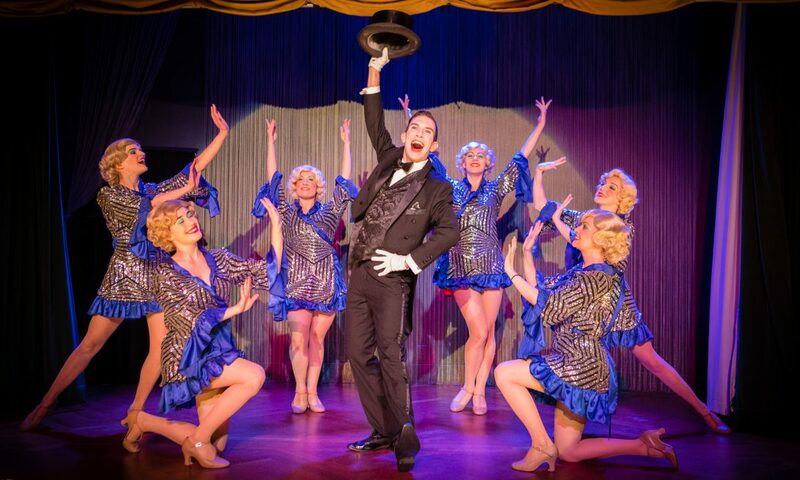 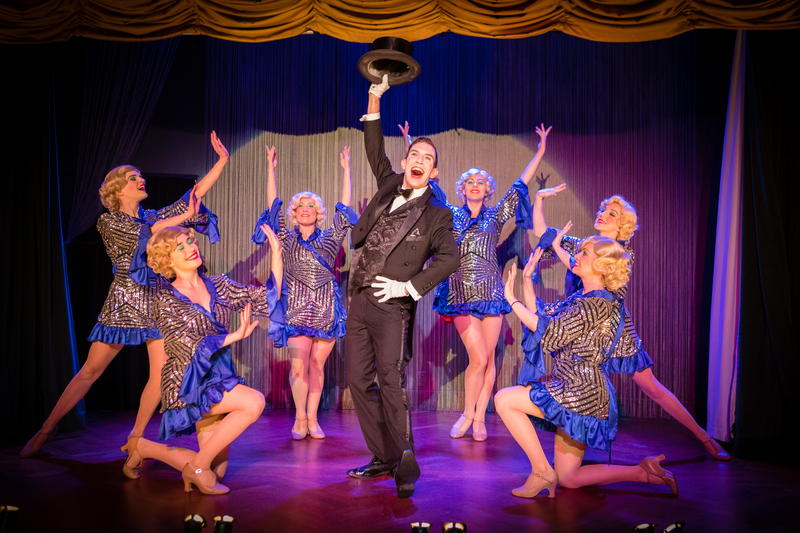 "An extraordinary night out, The Speakeasy is both a time warp and a head trip." "The Speakeasy is everything I love about San Francisco." 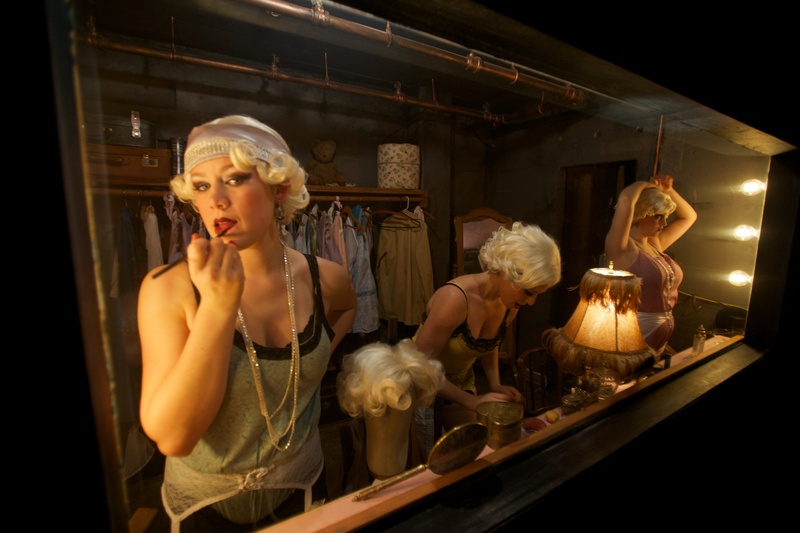 "It could be easy for a moment to might think you’re stepping into an old movie." 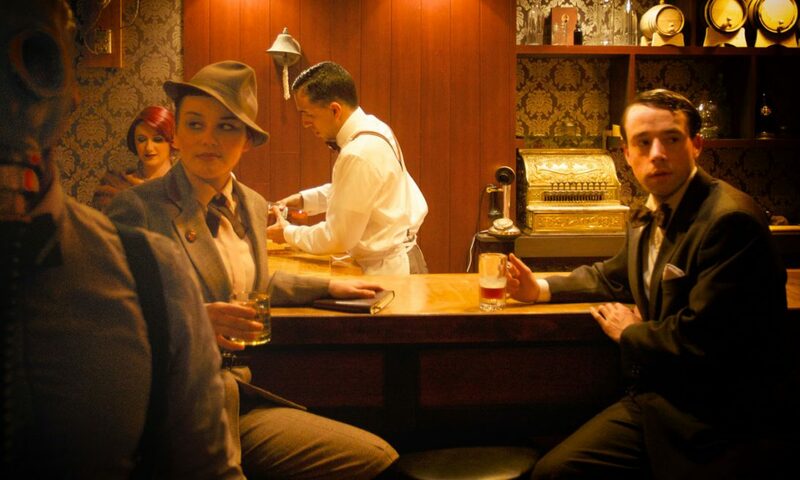 "The Speakeasy is a cross between a bar, interactive theatre, and a time machine"
"The Speakeasy makes a strong case for being the best bar in San Francisco." 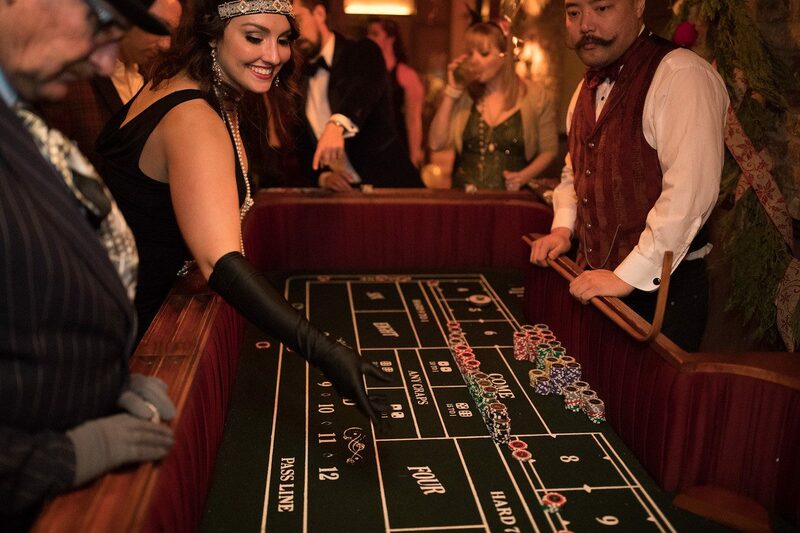 "A hipster version of “Beach Blanket Babylon” as forbidden cocktails flow, flappers flap and gamblers roll the dice." 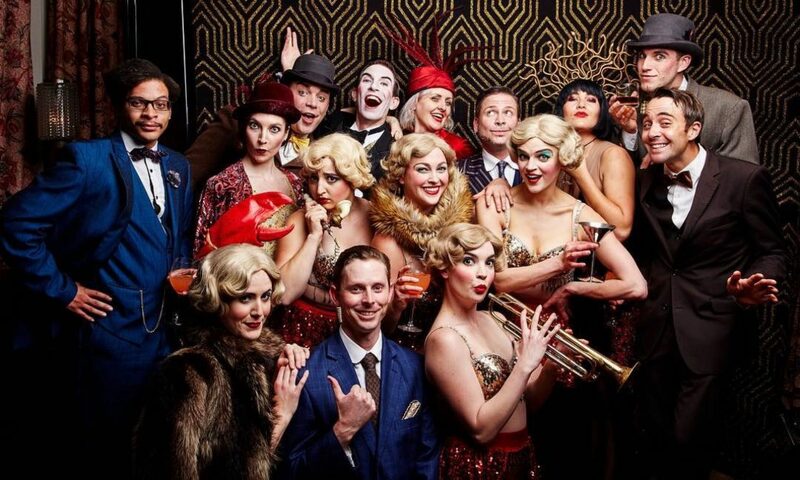 "The Top 10 FOMO Events in San Francisco." 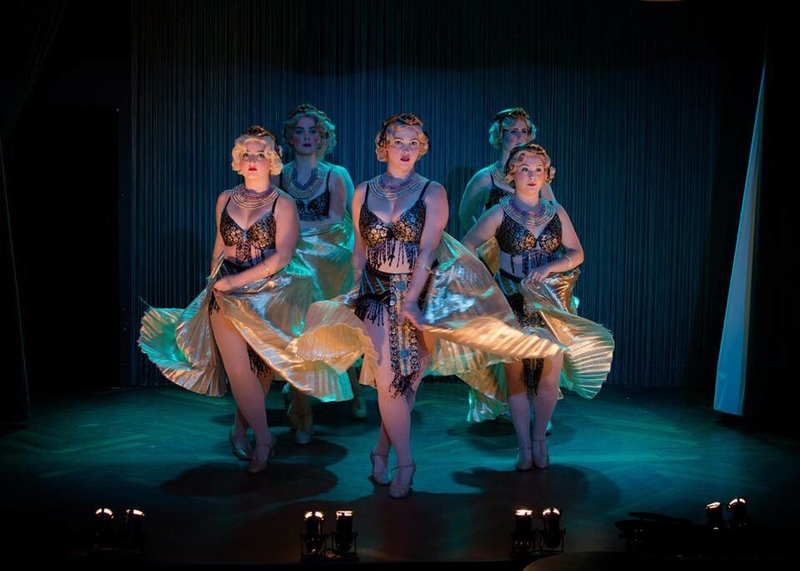 "The play is a triumph." 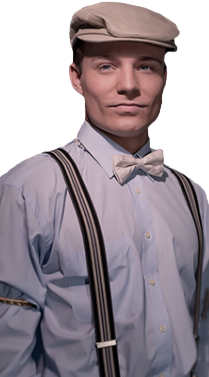 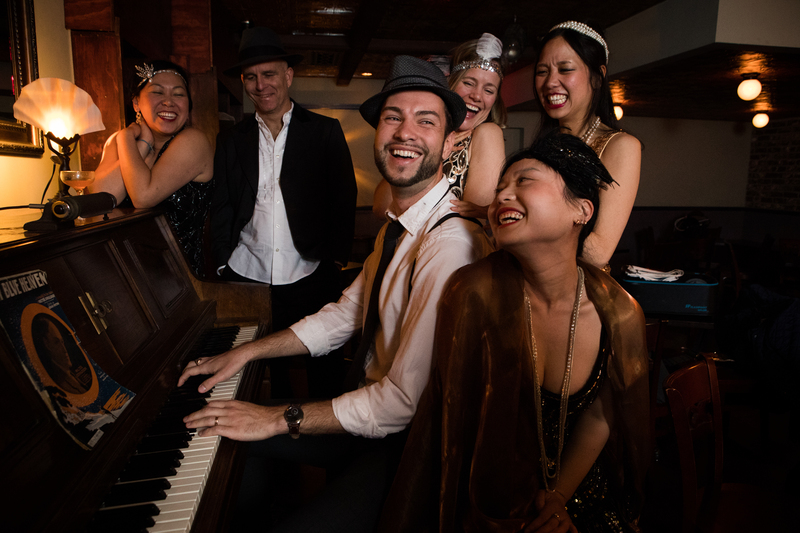 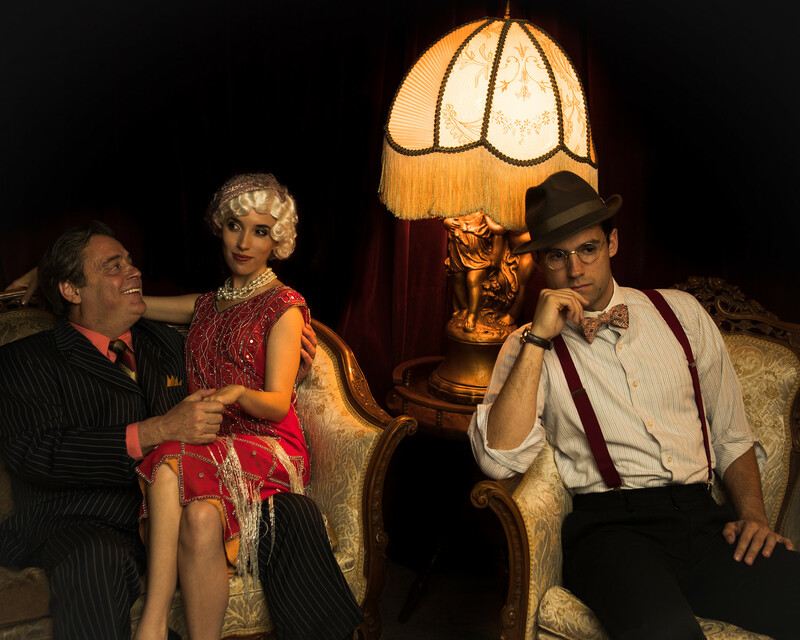 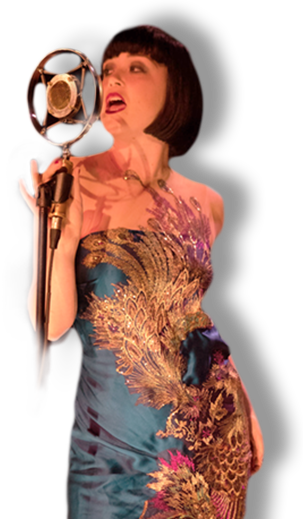 The Speakeasy is an immersive theatrical experience that transports audience members back in time to the Roarin’ 1920s. 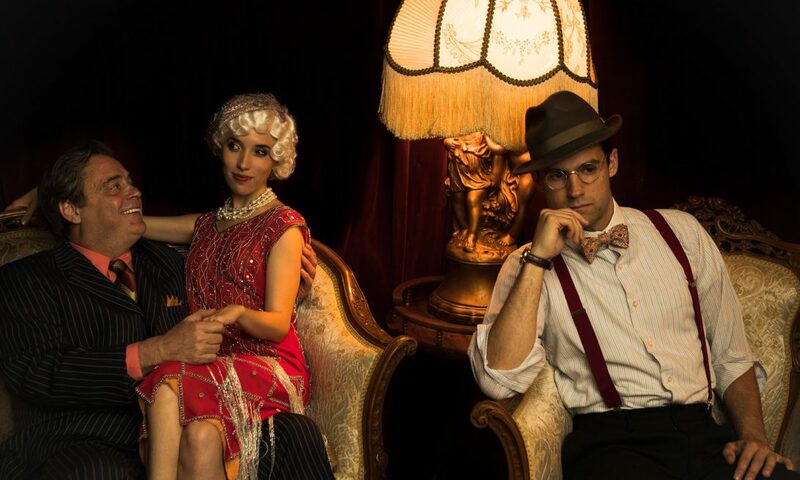 Full of secret passageways and hidden rooms throughout a prohibition era club, guests are free to explore a decadent nightclub from a bygone era featuring: two Bars, a Vaudeville Cabaret, a vintage Casino, a Dressing Room – where a one-way mirror allows audience members to view voyeuristic moments – plus the gangster bosses office!